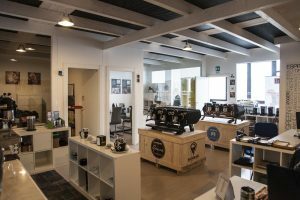 A Royal Caffè Bar distinguishes for the constant attention that pays to the product, the care to details, the accessories for the service, the image, communication and advertising. 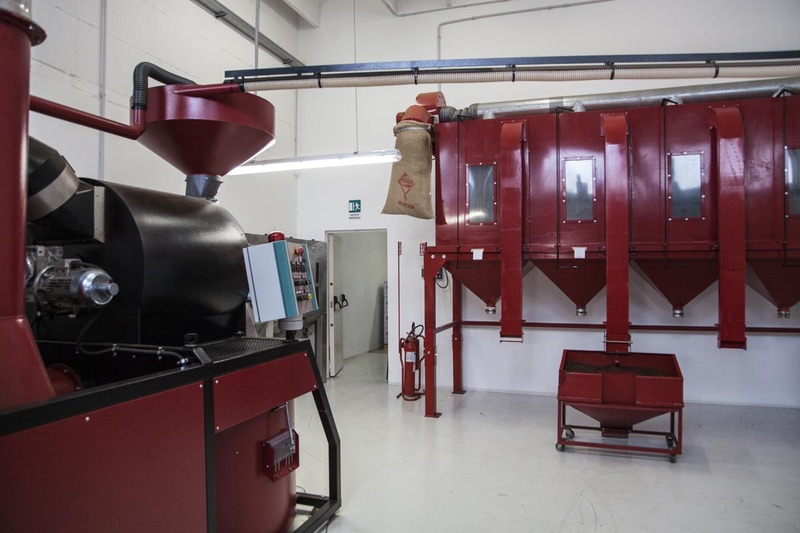 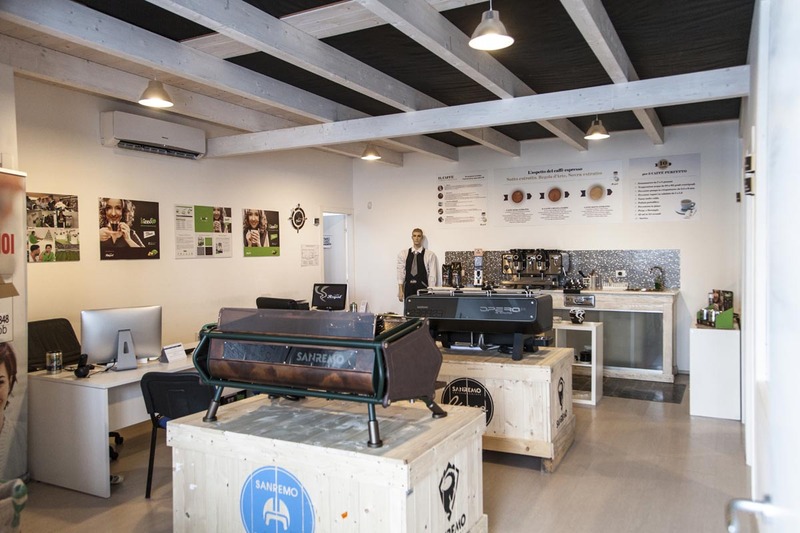 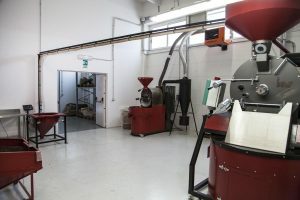 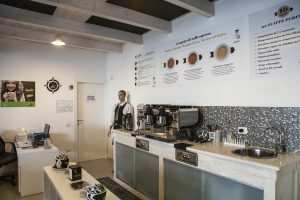 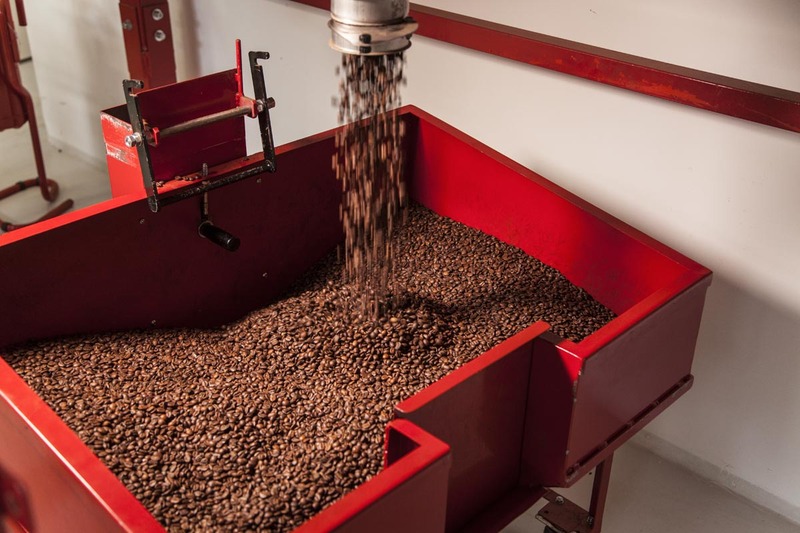 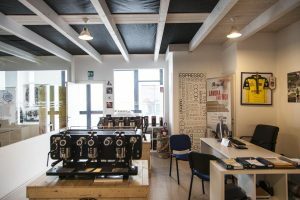 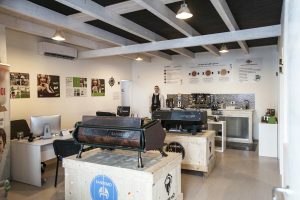 The company invests on the training of its partners through special programs and training activities in order to promote specific information and service on coffee. 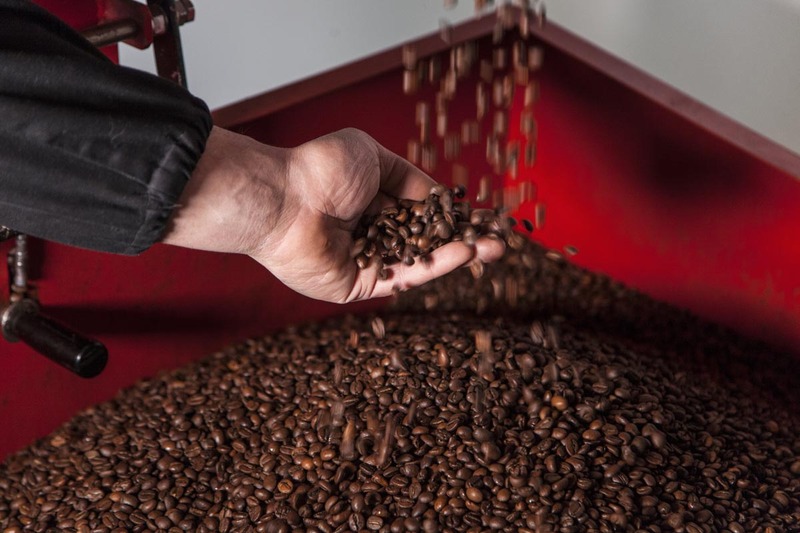 re all aspects that consumers recognize and appreciate. ROYAL CAFFÈ partners can rely on assistance and consultancy of real experts. Royal Caffè employees look after customers with an assiduous and complete assistance, which includes the care to machines and a professional on place support to optimize the grinding and the weight of the powder, for an awesome presentation of the beverage in the cup.